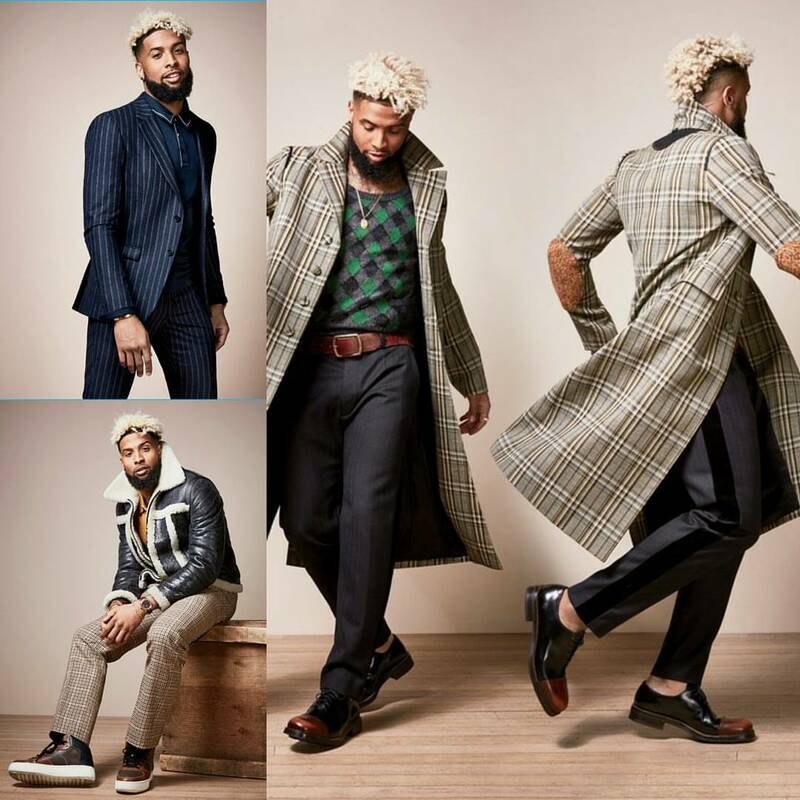 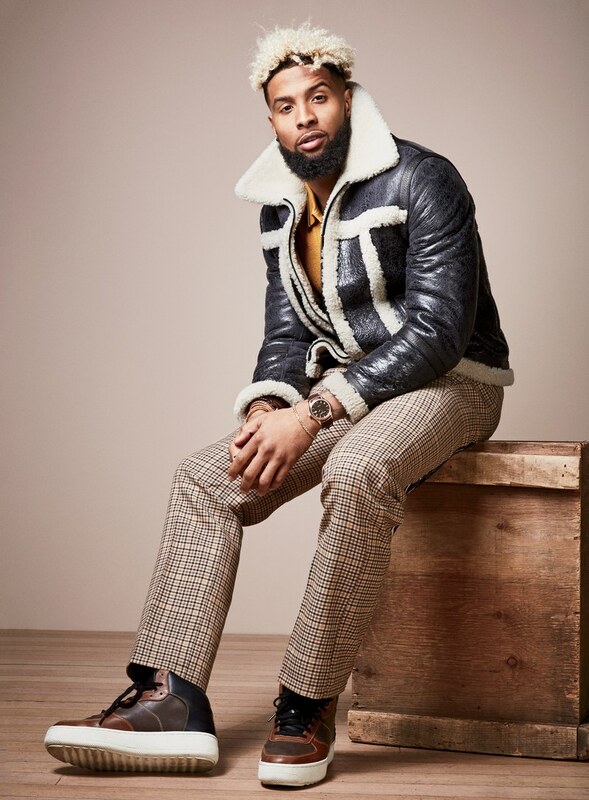 STYLE: Odell Beckham Jr. For GQ Magazine: Models Fall Fashion Looks And Talks House-Sitting For Rapper Drake. 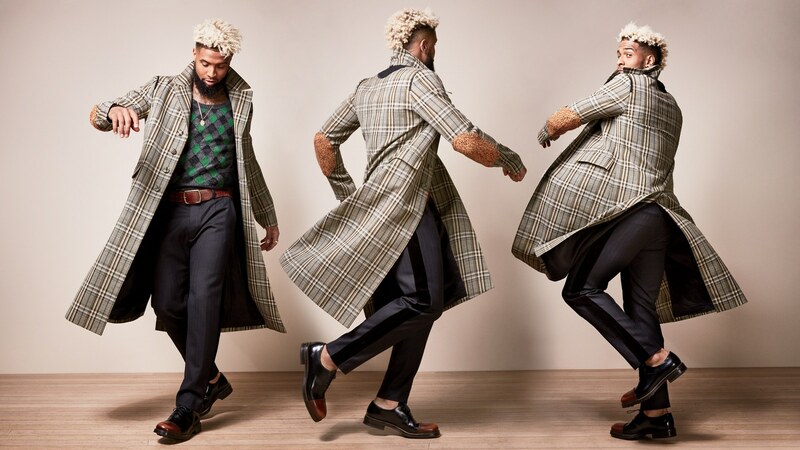 GQ Magazine’s latest issue features the the most explosive receiver in pro football right now, Odell Beckham Jr.
Beckham, whose feature included a fall-inspired fashion shoot, spoke on a series of topics, highlighted by his recent experience house-sitting for Grammy-Award winning rapper Drake. 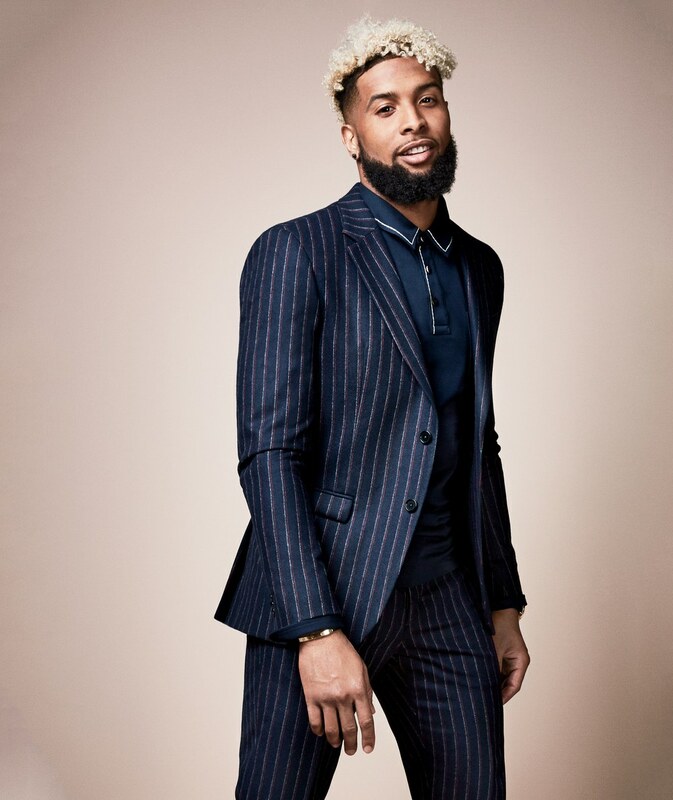 Beckham spent a good chunk of the off-season chilling at the “YOLO Estate,” as Drake likes to call it.